I am pleased to announce that the UK Invoice Finance Research Group, which I manage via Linkedin.com, has broken the 500 member mark with 502 existing members as of yesterday. 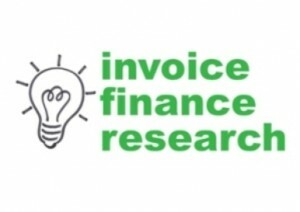 The group is free to join and discusses research and research related issues relating to the invoice finance industry with a view to trying to encourage the expansion of the UK invoice finance industry. 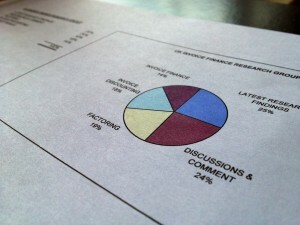 We publish all of our research results to that group free of charge for any members to view.